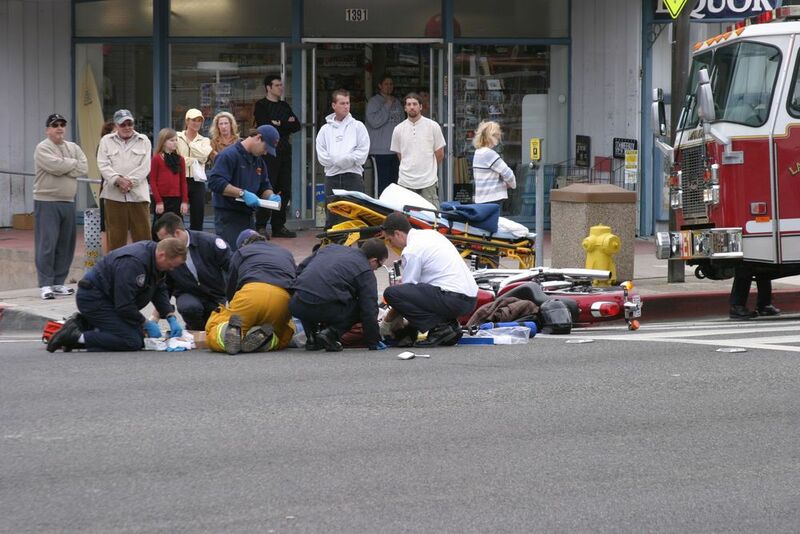 In an instant, a serious injury can afflict you, a family member or a loved one. This can arise from car accidents, slip and fall accidents, medical malpractice or dog bite injuries. Often, these injuries are caused by the negligence of others. When serious injuries result, individuals and families incur significant medical expenses, loss of income, other expenses, serious pain and suffering, disfigurement, etc. Some times families are left suffering from the wrongful death of a loved one. California law is designed to allow an injured party to recover money from a negligent party to compensate for injuries suffered in an accident. However, insurance companies, defense attorneys and defendants do not want to pay all that is otherwise due to an injured victim. In fact, in defending against claims, the insurance company will hire expert witnesses, lawyers and will spend whatever money they think is necessary to try to minimize the settlement or recovery an injured person may get for her/his injuries. DO NOT BECOME A VICTIM TWICE! To prevent being a financial victim, you should hire an experienced attorney that can stand up to the insurance companies, their lawyers, experts and the defendant's themselves. At the Inland Empire Law Group our attorneys and staff have years of experience working with injured victims and supporting their rights against the insurance companies and their attorneys. We understand how to settle personal injury claims if a settlement can be reached. However, if a reasonable personal injury settlement cannot be negotiated, David H. Ricks has significant trial experience and will take the case to trial to try to get what you deserve. Furthermore, your case will be handled with compassion to your needs and aggressive against the opponent. The complexity of a serious injury case often requires the involvement physicians to determine the extent of the injuries, damages and/or losses. Vocational rehabilitation experts may be hired because the injured person cannot return to the same job and requires retraining and a new career. With the combination of expert witness information and/or testimony and quality legal presentation, the objective is to increase the injured victim's ultimate recovery from the negligent parties. We invite you to give us a call to meet with us and provide you with critical information and to provide us with an opportunity to prove our capability to represent you in your injury case. Please call 909-481-000 and discuss your case with one of our experienced staff membes or attorneys. Or, complete the form o n this page and we will contact you promptly to discuss your case.